Bradford County FL offers dental services to patients ages 3-20 years old at the Bradford County Health Department. Accept Medicaid, Florida Kid CARE insurance and self-pay clients. The Baker County Health Department has a dental bus that offers dental services to the community one to two weeks out of the month. 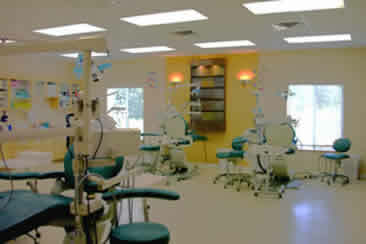 Services provided include dental exams, x-rays, cleanings, sealants, fillings, and extractions. If you would like to use the dental services offered through Baker County Health Department on a self-pay basis, please call 904-259-6291 or 1-866-617-8708. You may obtain a dental packet from your school nurse or the Bradford County Health Department to complete. Transportation will not be provided by the school for self-pay students due to the exchange of money. Finding dental costs for procedures is difficult. We created this section so users of our website can see what others have paid for dental treatment at Bradford County Health Department Children's Dental Clinic. 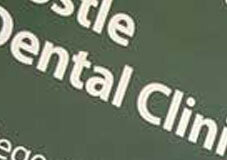 Do you know how much Bradford County Health Department Children's Dental Clinic charges for services? Attention We cannot guarantee the dental costs to be completely accurate. They are displayed for informational purposes for our users. We have compiled prices provided by users and online research. In order to obtain actual costs please contact Bradford County Health Department Children's Dental Clinic directly.